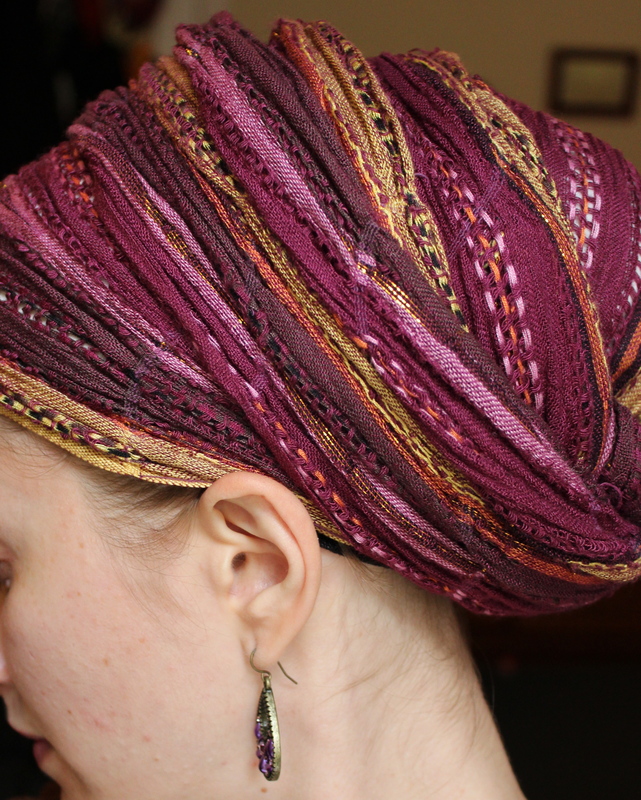 I received quite a few messages asking for a DETAILED description on how to do a Regal Wrap (aka turban). Here you go! This video shows you how to do a basic (with lots of hints) and then some variations. The whole video is only 7 minutes and in it I show how to do 3 different wraps with explanation (which takes longer than just doing it), so have no fear! This one is beautiful, quick and easy to master! Click –> HERE to see the tutorial! ← What Do Others Say About Tichels? !